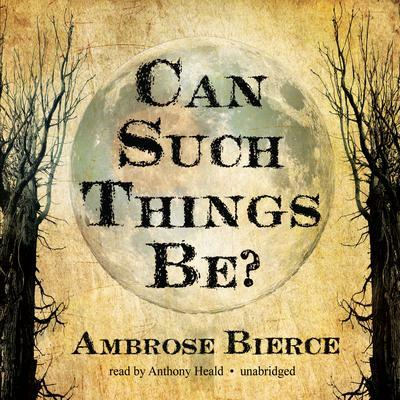 Prepare yourself for the shocking, the strange, and the terrifying in Ambrose Bierce’s 1893 story collection Can Such Things Be? One of the greatest masters of horror brings you twenty-five tales of the supernatural and the unexplained. Whether in stories of ghosts sending desperate warnings to their human counterparts, psychics attempting to bridge unknown dimensions, howling werewolves, or a robot who takes on a life of his own, Bierce plumbs the depths of fear and fascination. Spooky thrills and mind-bending mysteries await all who dare to open the cover of Can Such Things Be?